Earlier this week I reviewed Tedd Tripp’s Shepherding a Child’s Heart. One of the chapters in this book is about the shaping influences in our kids’ lives. 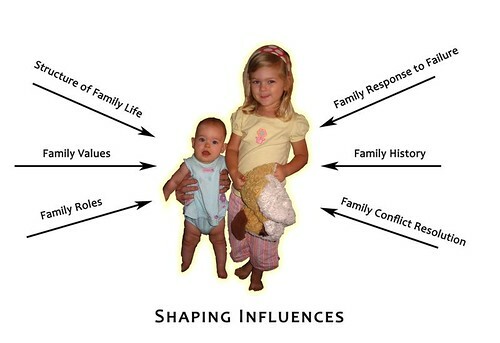 Tripp defines “shaping influences” as those events and circumstances in your children’s developmental years that prove to be a catalyst for making them the person they are. But shaping is not automatic; the ways our kids respond to these events and circumstances determine the effect they have upon them. Most parents spend a majority of their time focusing on this aspect of parenting. Some of the things listed were: family history, roles and values. But, things happen to our children all the time that shapes who they are. And, it is how they interpret them that define who they become. Tripp states that all people, including children, respond to their shaping influences by his or her Godward (or lack thereof) orientation of his heart. It is how we interpret our shaping influences that define who we will become. We want our children to be aware of God’s perspective. Every child is going to worship something, whether it is us as parents, themselves, princesses, toy trains, or God. Our goal is to point them to know their ultimate source of protection and life. We do this by the shaping influences we put in their lives (going to church, teaching songs, praying before bed), and we do this by modeling it in our own lives, which technically is still a shaping influence. We are not going to be able to make this happen for our children, but through prayer, consistency, and God, our children will gain a deep love of God. The best part is that God is redemptive. Even if our kids have negative influences, Jesus can transform them to His glory. We are stewards of these lovely creations that are placed in our home. Pray for them. Pray with them. 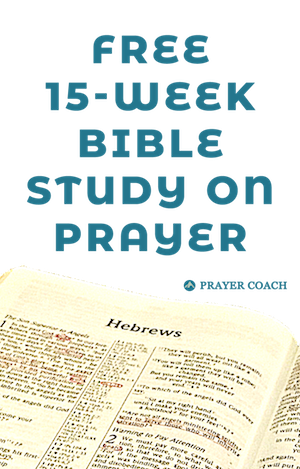 Help them know how to go to God. Love them and let them know God loves them. When our children have a correct Godward orientation they will know that they are blessed. When they know they are blessed, they are free to be who they were created to be. When they live out of who God created them to be, they will be successful.